Water lines tend to fail after being in use for many years, and when they do, they will most likely cause damage to your home’s foundation and landscape. This will consequently lead to higher water paying bills because the pipes, after a long and exhausting use, are susceptible to rusting and leaking due to their galvanized structure. Old water lines must be replaced or relined. We use video cameras and electronic location equipment to properly evaluate the damage. Then, we fix the problem at reasonable prices leaving each customer satisfied in terms of money and quality. At South Orange Plumbing Heating and Air Conditioning, along with your water lines repair/replacement, we ensure our clients with a warranty that will cover repair costs in case anything goes wrong. 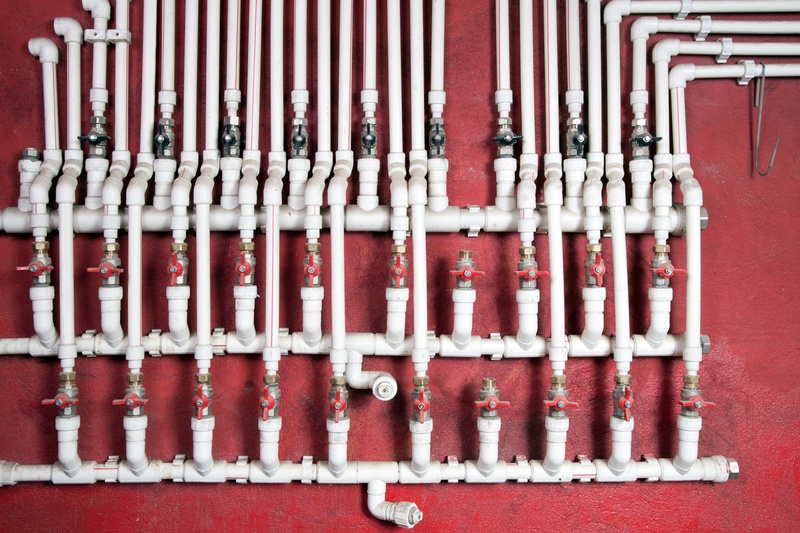 We’ve been replacing water lines for over 50 years, and due to our vast experience we can normally have the line replaced in half a day or several days, depending on the depth and length needed, as well as the amount of damage done. Our knowledgeable and friendly technicians can quickly locate and repair/replace your water service problem. Our specialists are certified and trained in locating, repairing and getting the right authorization from the local municipalities. At South Orange Plumbing Heating and Air Conditioning our team is always ready for your call. We are fully stocked with the appropriate tools needed to meet your plumbing, heating or cooling needs anytime.